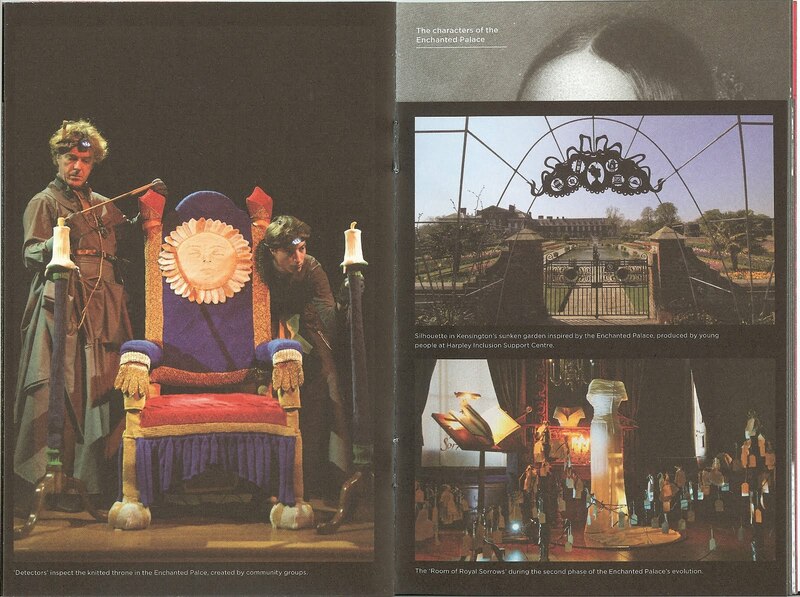 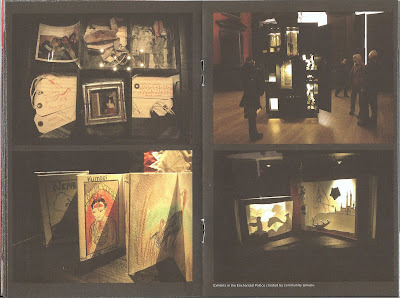 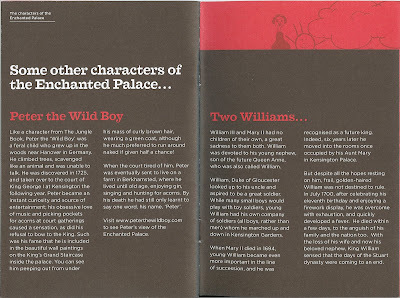 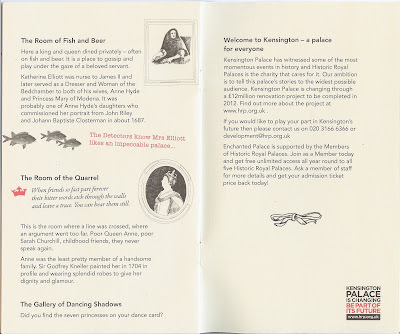 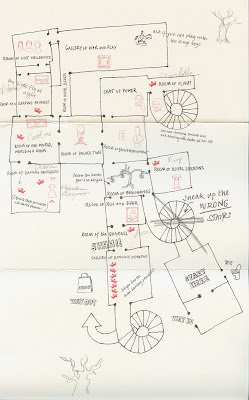 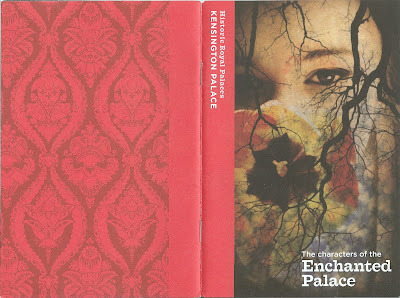 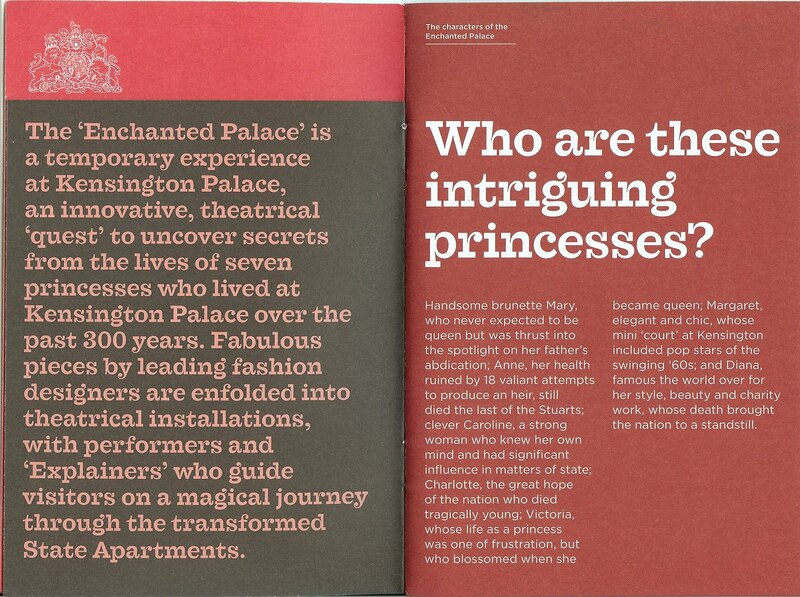 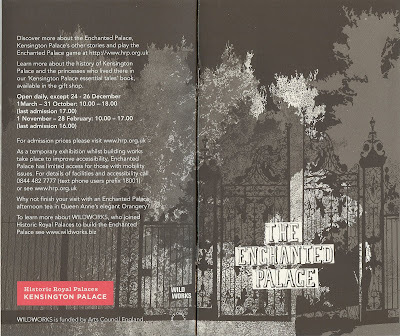 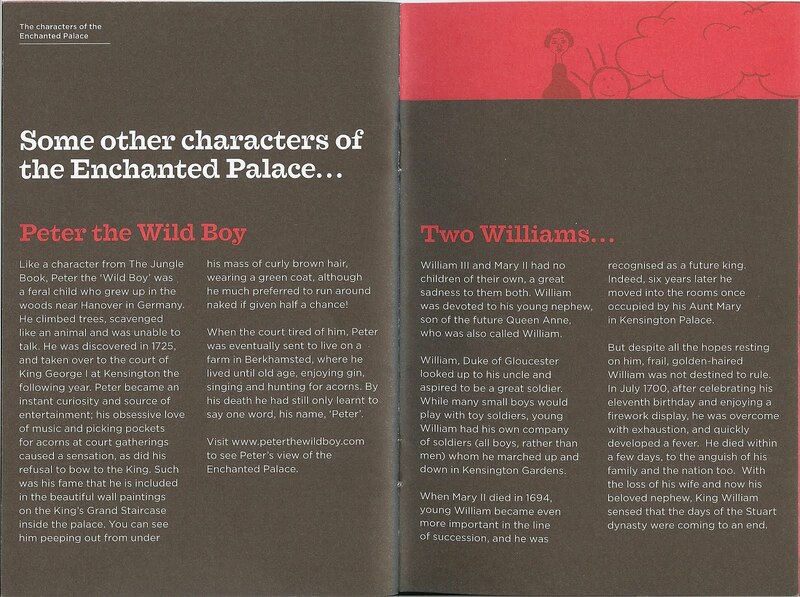 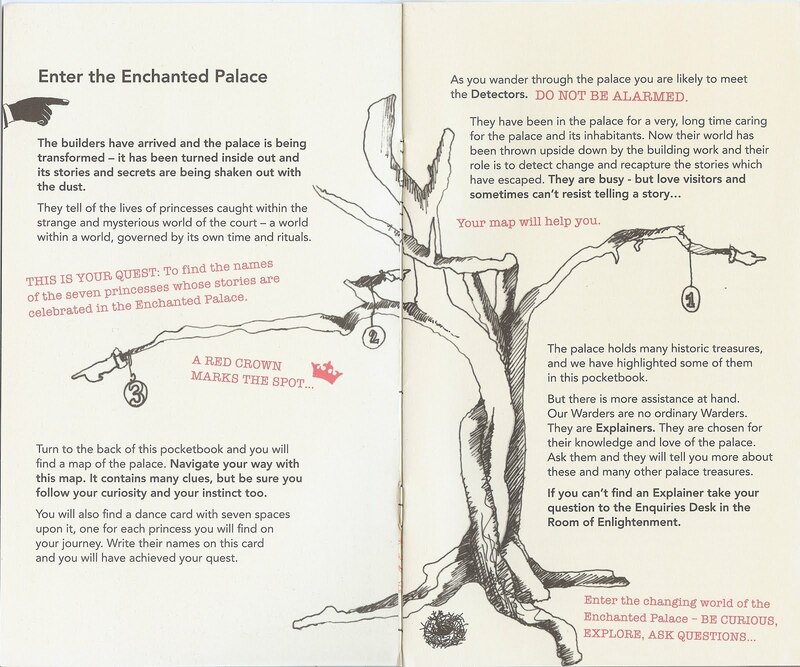 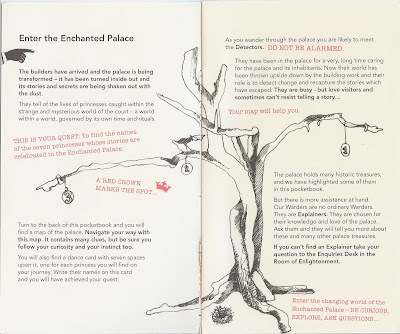 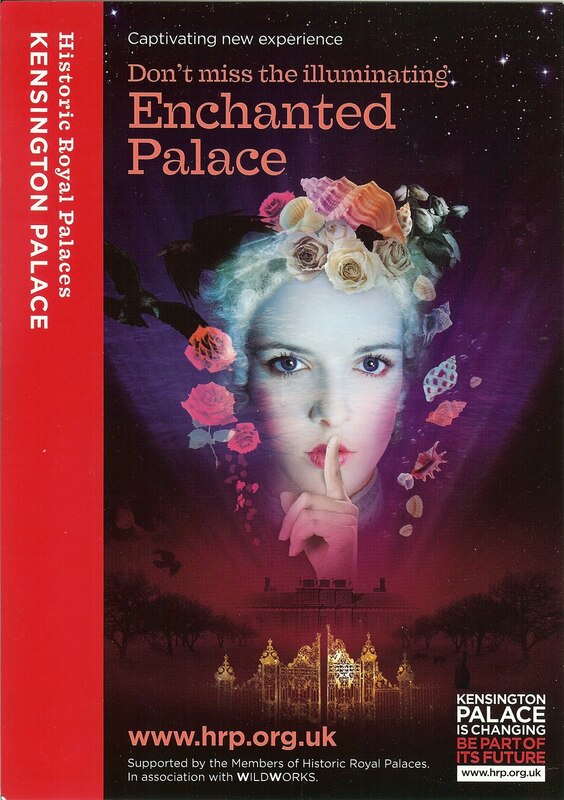 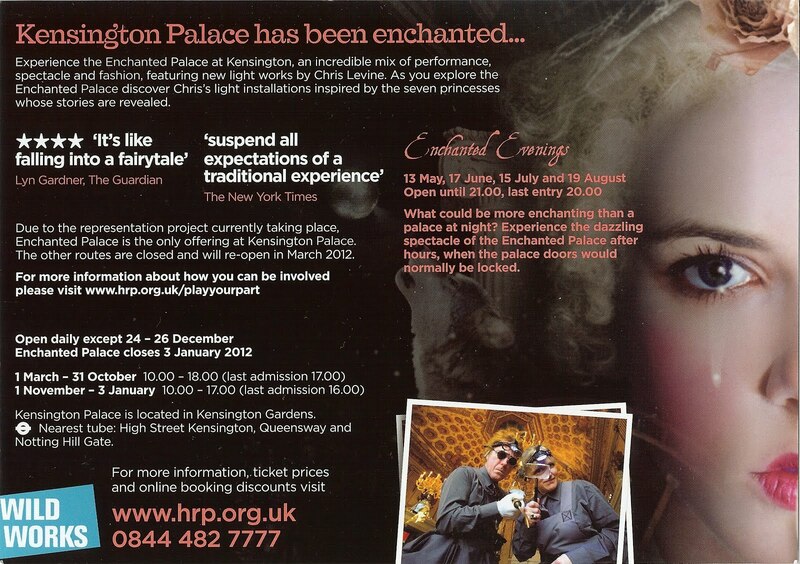 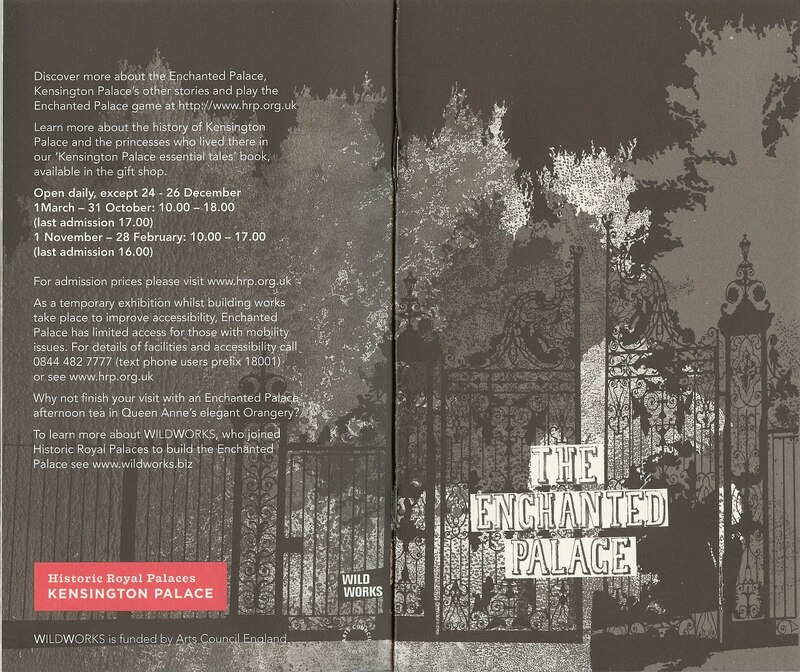 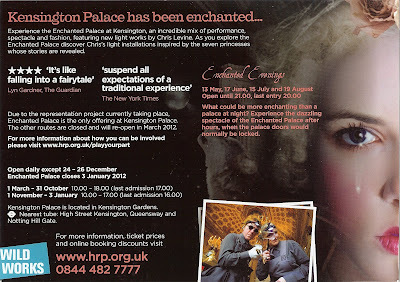 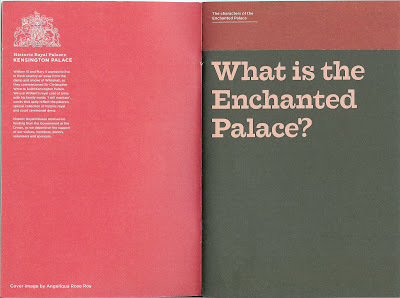 It was by chance that my sister and I stumbled into the Enchanted Palace Exhibition at Kensington Palace in July 2011. 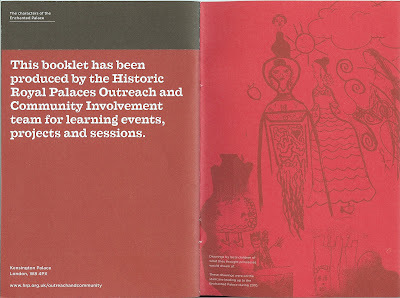 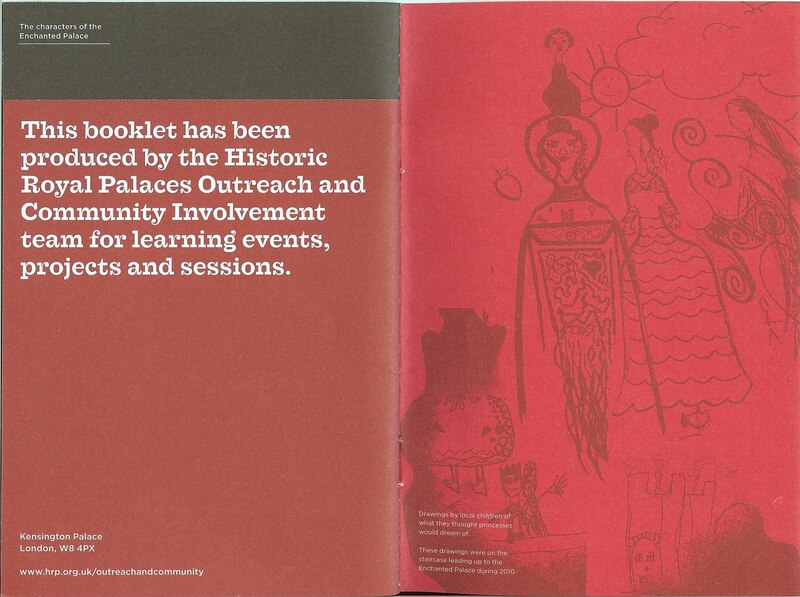 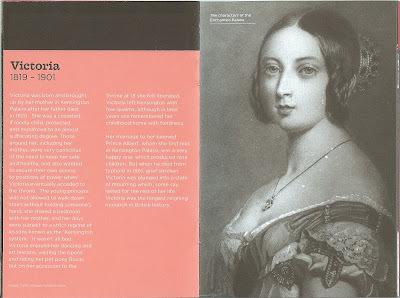 On this gray December day, now almost at the end of 2012, I was going through paperwork (heaped up on my desk) and found the information I saved on the exhibition. 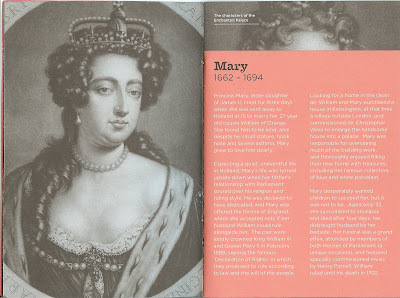 Mary (1662 - 1694) - Mary II of England represented in the Room of Royal Sorrows. 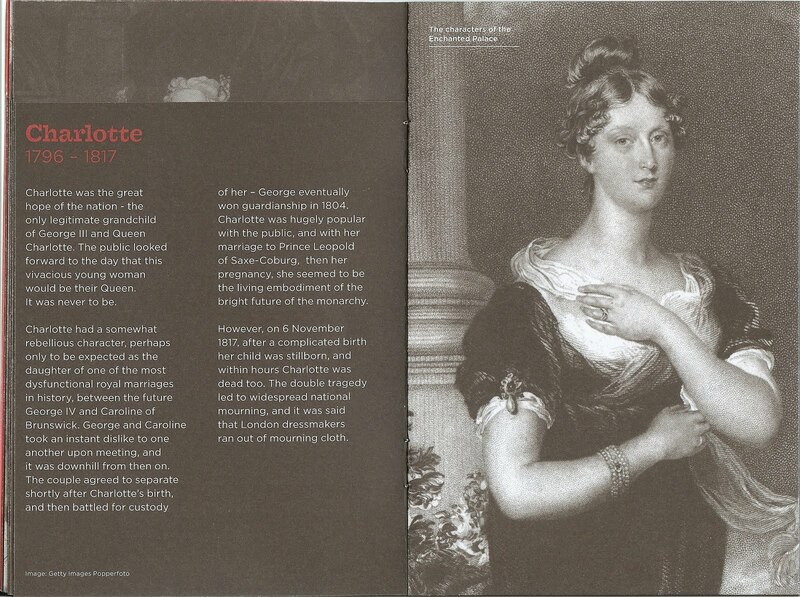 The story: she could not produce an heir and died young. 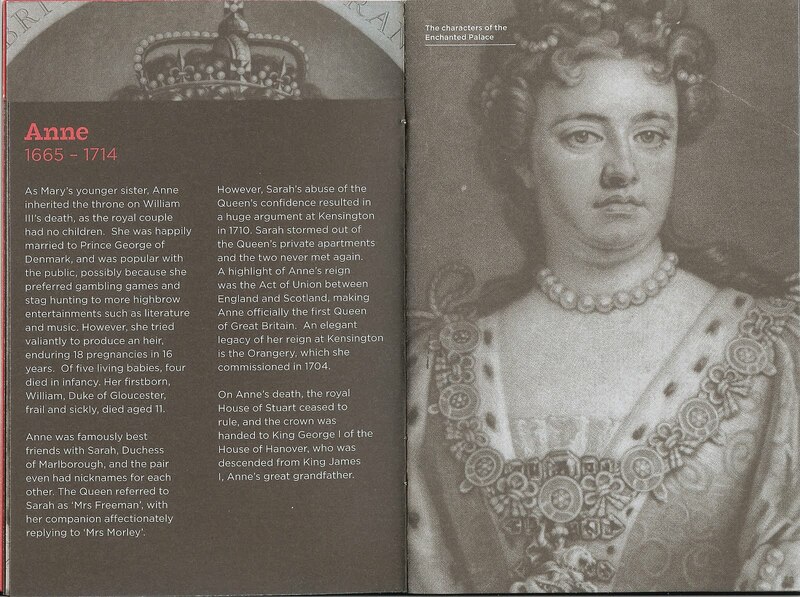 Anne (1665 - 1714) - Anne, Queen of Great Britain represented in the Room of Quarrel. The story: she quarreled with her best friend Sarah, Duchess of Marlborough. The duchess had crossed the line and the two never would speak again. 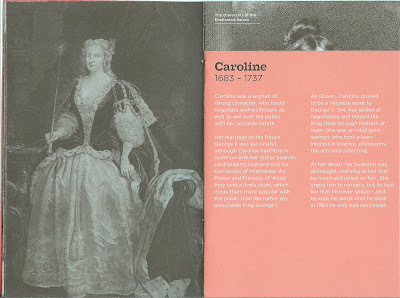 Caroline (1683 - 1737) - Caroline of Ansbach represented in the Room of the World, World in a Room. 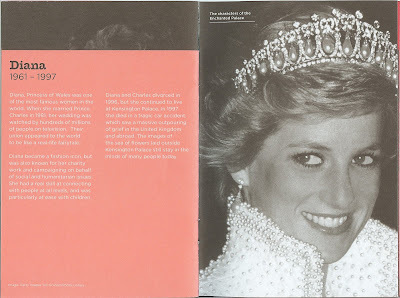 The story: a strong, smart, and skilled woman interested in the world around her. Charlotte (1796 - 1817) - Princess Charlotte of Wales represented in the Room of Flight. 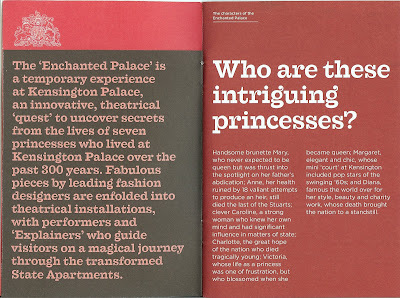 The story: a hugely popular princess and tragic princess who fled into the street rather than marry someone she didn’t want to. 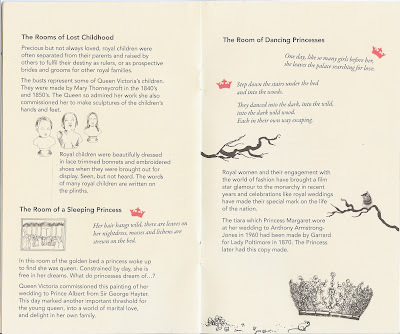 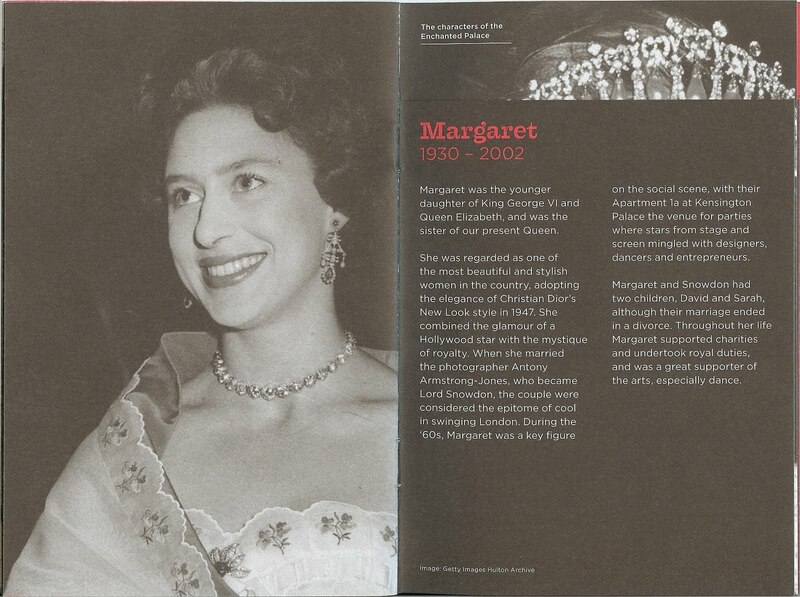 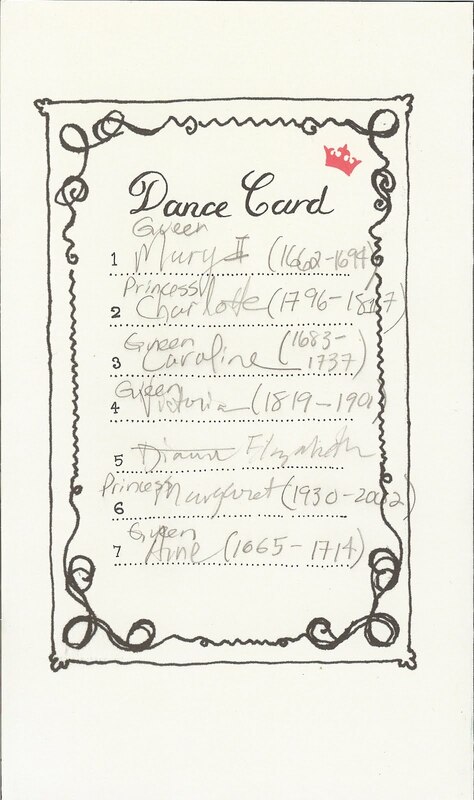 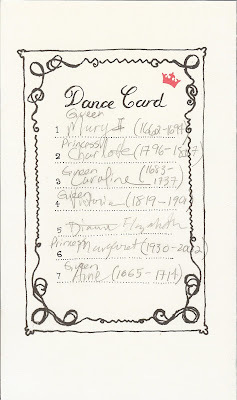 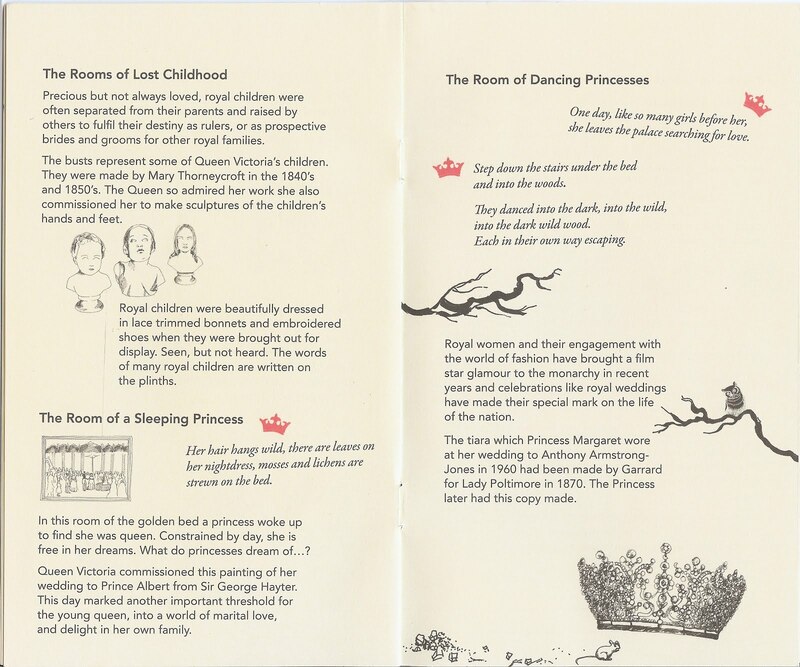 Margaret (1930 - 2002) - Princess Margaret, Countess of Snowdon represented in the Room of Dancing Princesses. 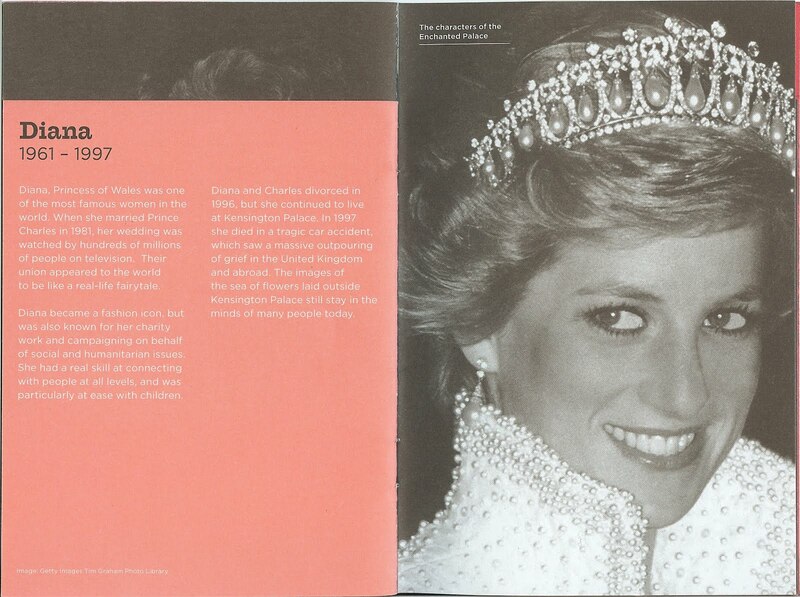 The story: royal women and the world of fashion. Wandering about the palace were Detectors and Explainers - actors who played a role in the theatre of the exhibition. 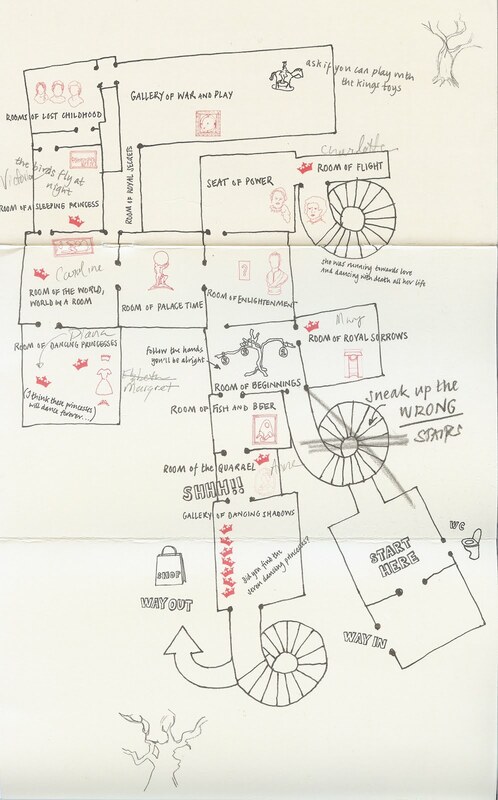 The Detectors wandered around busily with gadgets that detected change and they recaptured stories that have escaped. 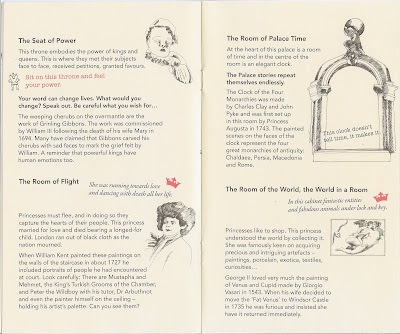 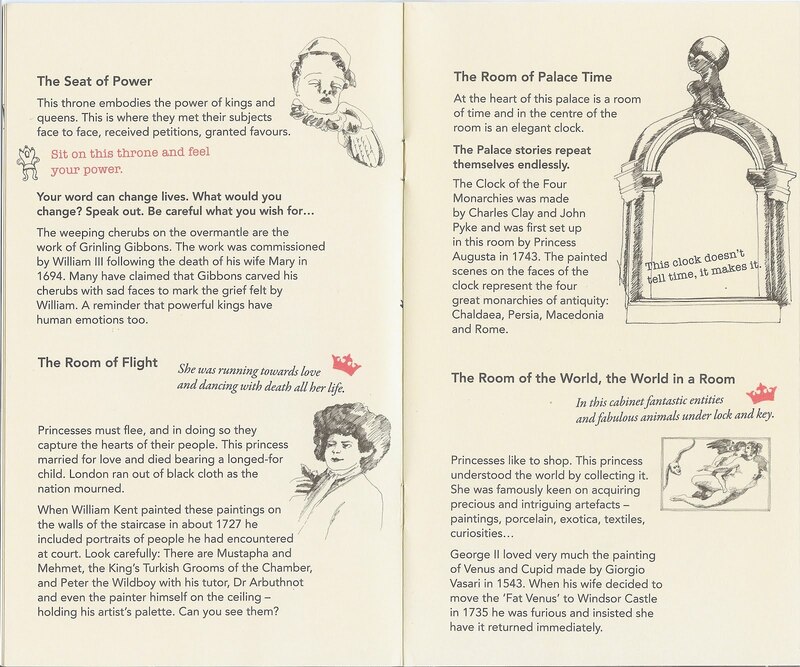 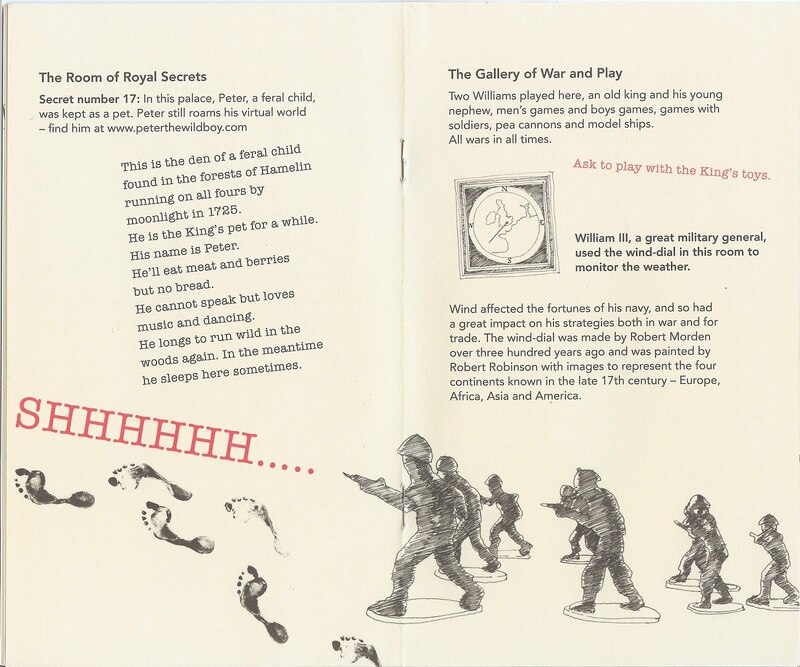 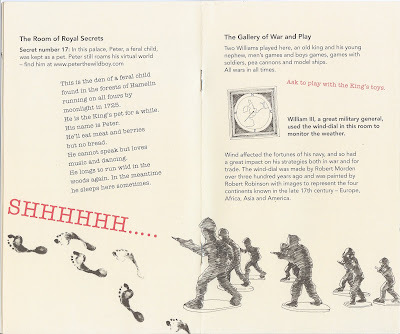 Explainers understand and love the palace and explained the palace to you. 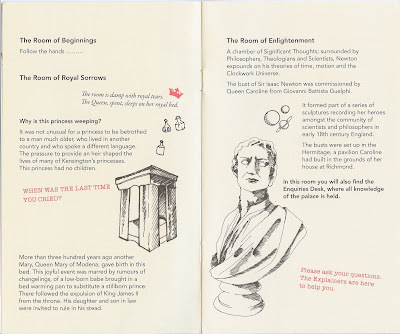 In the Room of Enlightenment (heady isn’t it?) 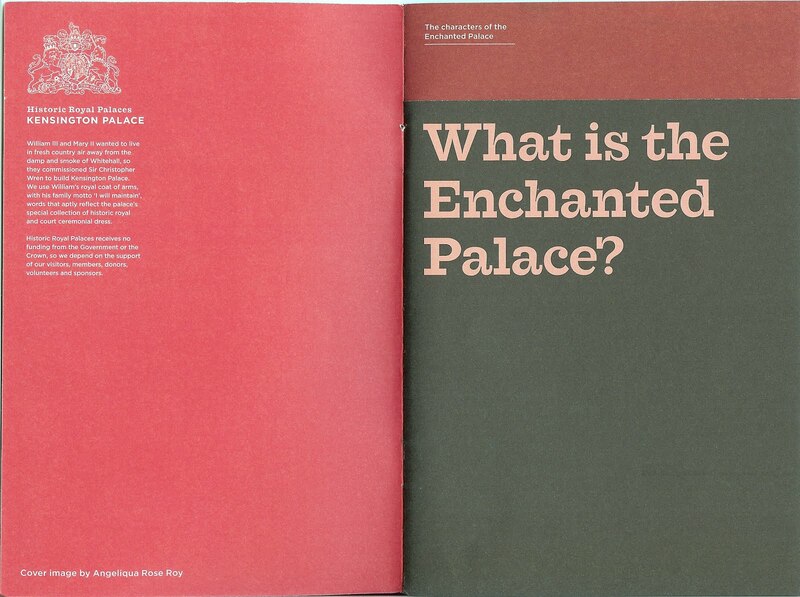 there was an Enquiries Desk where all the knowledge of the palace is held and you could step up and ask a question.